There was a time when storing, retrieving, and managing the never-ending flow of incoming data was next to impossible. With the traditional database management, an organization might be able to accumulate the data, but cannot do other stuff such as manipulation, editing, deletion, etc. or even proper retrieval. Even if it successfully does, there is little to no accuracy or reliability that whether or not the tasks performed must be trusted with full confidence. What is the point of storing the information if you are not able to make use of it properly? It is not only just about the storing, retrieving, doing manipulations, but also analyzing countless things through real-time based consumers’ reactions, case studies on what steps were taken and what the outcomes were. The Big Data Analytics could be done particularly through the social media. Now, the question arises, why is it necessary? The answer to this is very simple. Since every organization wants to grow from all the directions, it definitely needs to learn what their target audience wants. There are the kinds of firms who want to provide a certain variety of products and services to their target audience but aren’t sure what their consumers actually expect. It gets failed due to the same reason and because of that, it brings a total halt to their business. 1. To Understand what the market demands: Big Data Analytics helps to understand the current market better. An organization can review the customers’ purchasing behaviors that what attracted them the most and what they found being least interested. 2. 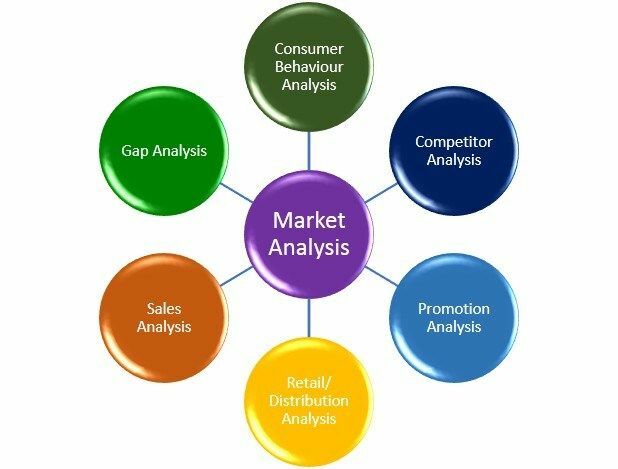 To Analyze your competitors: It is quite crucial to know well your competitors about everything they do, what reputation they have and how they achieved that in the first place. An organization must also know what steps shouldn’t be taken if one of its competitors has already taken and failed as a result. 3. To Study your consumers: If you know your consumers well you won’t face any difficulty in launching and selling any product/service. You must also know that things change with time and so your consumers might require something else after 3 or 5 years instead of what you planned for them. Observe their comments and be prompt while replying to them. They will value you more if you take your work seriously and tend to improve. 4. To Note your reputation: You can anytime note your as well as your competitors’ reputation. It could be the case that at present your stand is better than your competitors. It could also be the vice versa. But it is never the case that that stand would always be the same. With time, the public demand changes and so it is always a puzzle what might work well (or not) in certain cases. Only the case studies and your experience in the market gives a general idea. Although, one is never sure about the future. 5. Save the bucks: Initially, it seems expensive to implement the big data tools. Many firms might even hesitate in executing it because of the expenses it asks in the beginning. But if you are a visionary you must know that it would be worth spending your penny. A proper vision is a necessity for everyone who wishes to sell their imagination. One also needs to make the public mentally prepared for whatever comes next. For instance, we all were used to that phone keypad that had multiple alphabets and numbers written on a single button, such as abc, def, ghi, etc. We would press it twice or thrice if we needed to type the next alphabet. Then the QWERTY keyboards were introduced that made our life easier because then we did not have to press the buttons several times. It saved our time. Then came the touch screen that most people didn’t like previously. But we did eventually and now everyone has it. Likewise, Bill Gates knew that the future would be brighter after the graphics (GUI) in the personal computers, and so he launched it. It was obviously risky, but he had to risk it. It became a huge success, which is why Windows dominated for decades. History is evident that the innovations were always there and will never cease to exist. 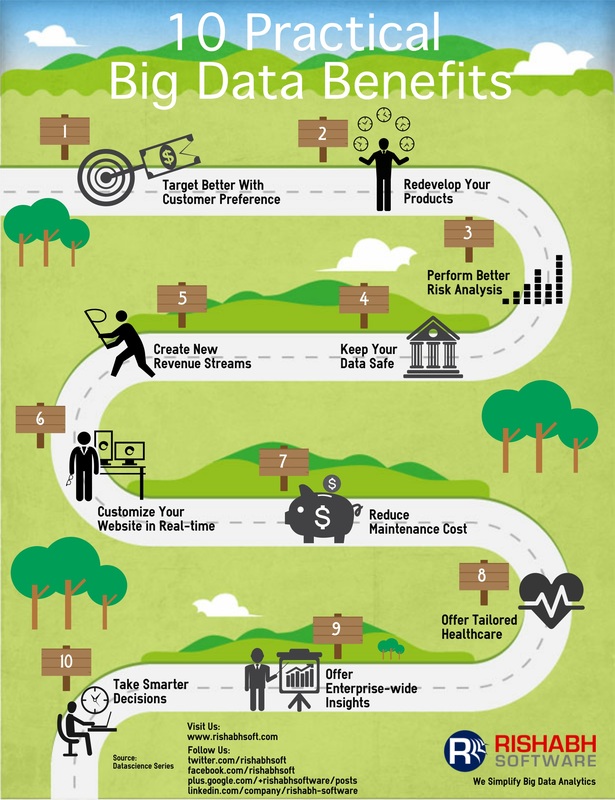 Just the thing is, big data have made many organizations’ life easier because of the countless benefits it offers. No matter what kind of business you own, small or large, your data needs to be stored with ultimate security, and you also need to review the real-time data that you get from other sources as a means to improvise. Obviously, one wants to be in the good books always! ← Desktop vs Laptop – Why are desktop computers still in use?